Have you been looking for moving companies Tampa recommends but have a few questions you’d like answered first? Then you’ve stumbled upon the right place to get the answers you are looking for! Moving Companies Tampa Frequently Asked Questions! When moving time is just around the corner, it’s not uncommon to have a few questions that you’d like answered before the move. Today we want to tackle a few of the most frequently asked questions of moving companies Tampa recommends! Q: How can I be sure that I pick a good Tampa moving company? A: Here at Big Boys Moving and Storage we always tell our clients to look at what locals have to say about moving companies in their area! For example, here at Big Boys, we have been voted as Tampa’s best moving company for the past 8 years! If that doesn’t tell you something about our company, we don’t know what will! Q: Can I pack my own items? A: Depending on the moving company you select, you should always have the option to pack your own boxes. 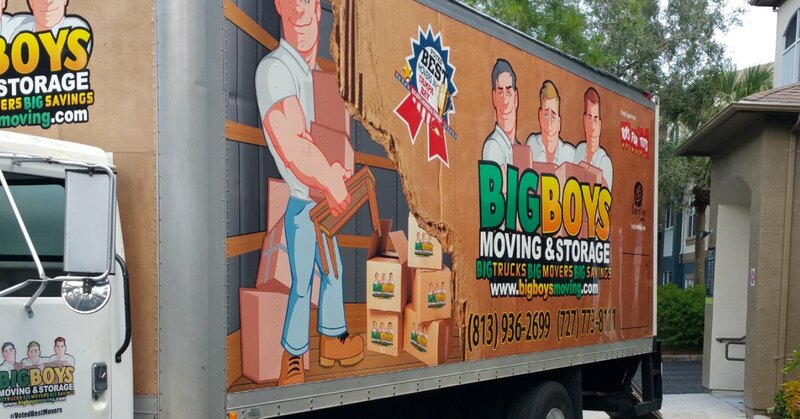 Here at Big Boys Moving, we not only offer professional moving services in Tampa, but we also provide packing services too! That means that if you don’t have time to pack your home up yourself before your move, we can get it done for you professionally. Q: What if I want to use Pod moving companies? A: The Pod moving companies are actually a semi-moving company solution. They drop off your pod, you pack and load up the pod and then they haul it away for you. Then your pod can either be put into storage or you can have it delivered to your new address. Here at Big Boys, we offer a labor only moving option that allows you to hire our professional movers to come and load up your pod for you. We even offer you the opportunity to have us pack your boxes and load up the pod for you! We want to make your move as easy as possible! Have More Questions About Moving Companies Tampa Has to Offer? If you have a question about moving in Tampa or what a Tampa moving company can offer you during your move, just give us a call! You can reach Big Boys Moving and Storage at 813-936-2699 today! 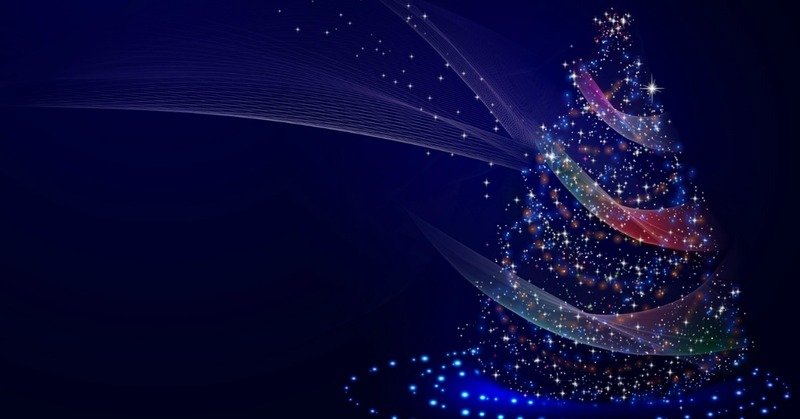 If you’d like to go with Tampa’s top recommended moving company and hire us right away, you can give us a call at the number above or you can fill in an online request for a quick free quote instead!